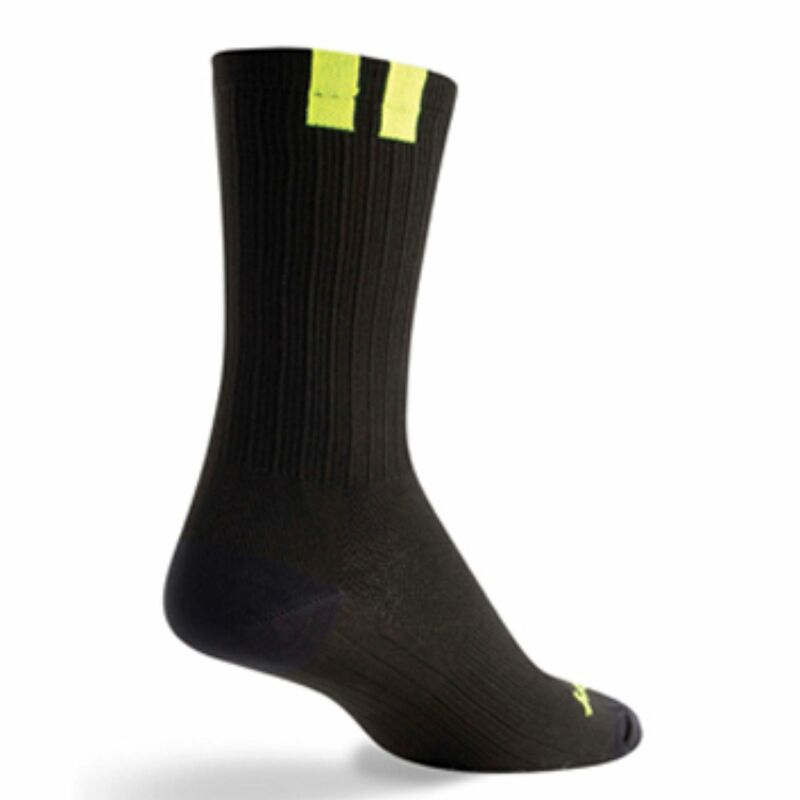 SockGuy's SGX socks are designed with the elite athlete in mind and feature our exclusive elite performance formula. 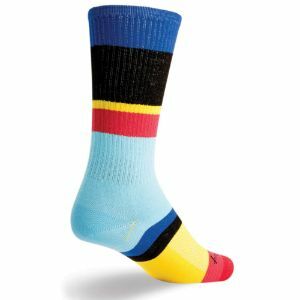 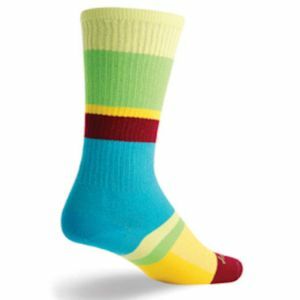 The SGX sock line provides a compression fit, performance ribbing, enhanced ventilation and a reduced friction profile. 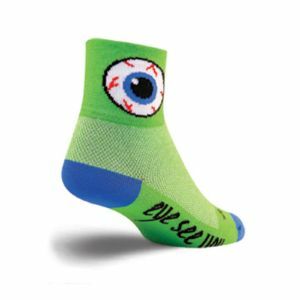 These socks feel great, look great, and with SockGuy's signature stretch-to-fit sizing and reinforced toe & heel, SGX socks perform like no other. 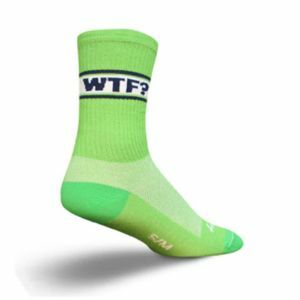 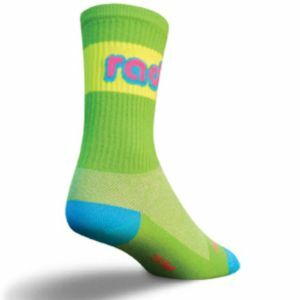 Guaranteed to be the most comfortable performance socks you'll ever wear.